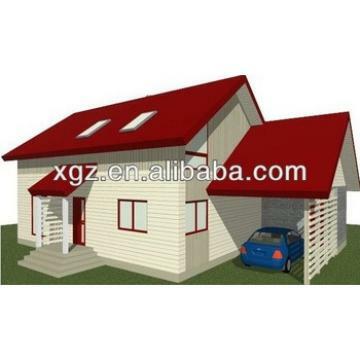 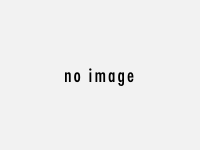 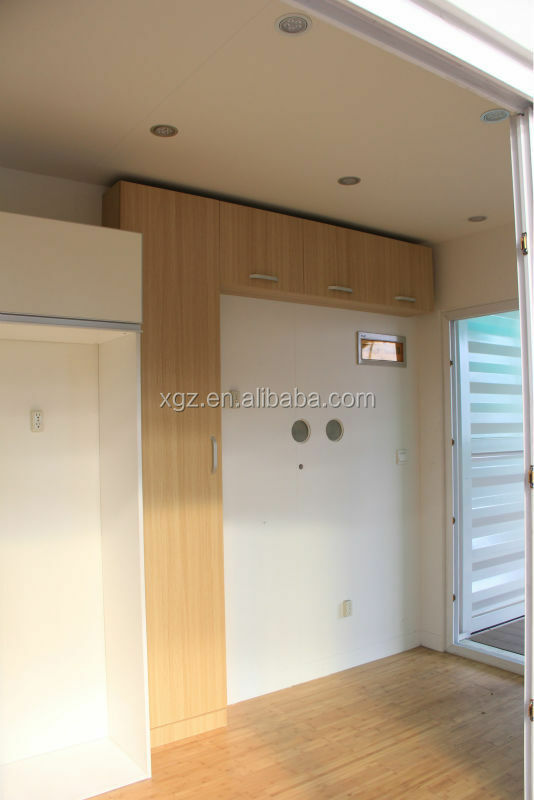 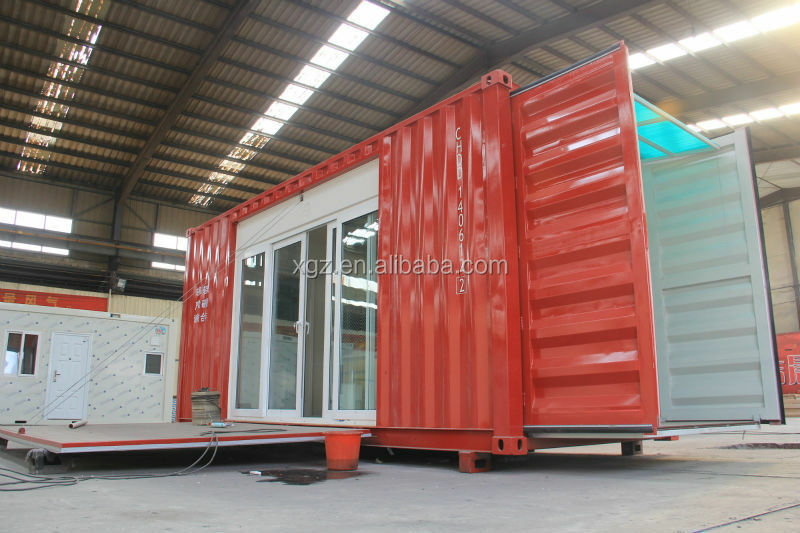 Container house is a fashion trend once again hit the building system, anytime, anywhere to move to the country, more convenient for people comfortable life. 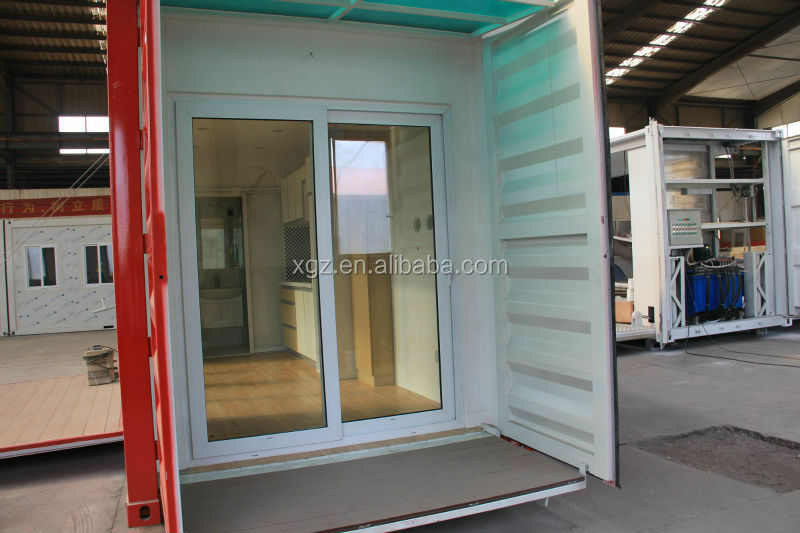 Available through the indoor power solar panels, solar water heater can be heating, water, indoor showers, water discharge from the sewage treatment system to purify for reuse. 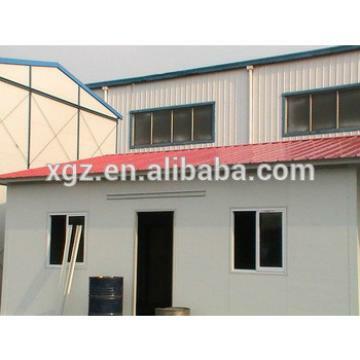 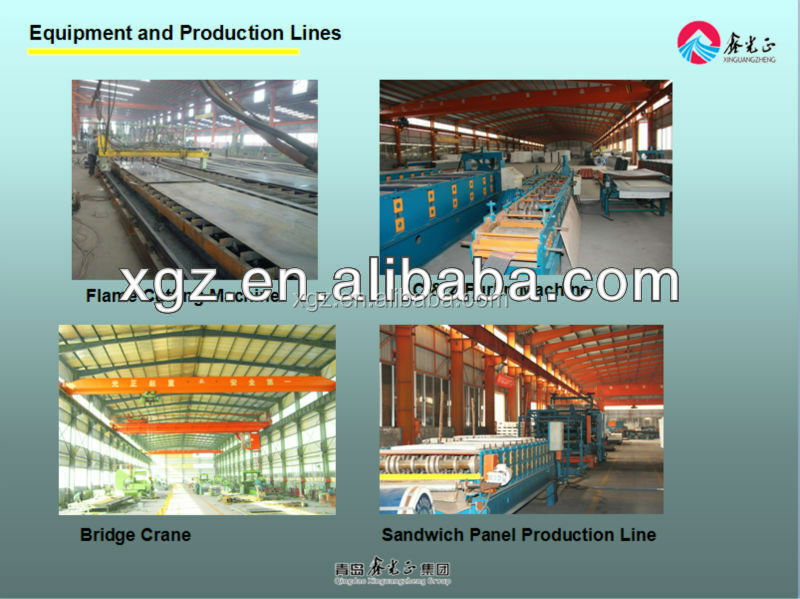 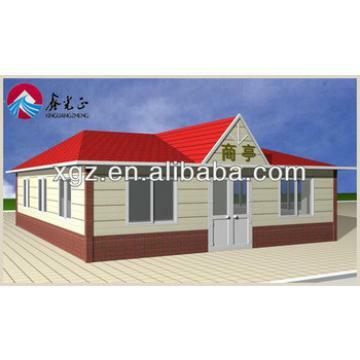 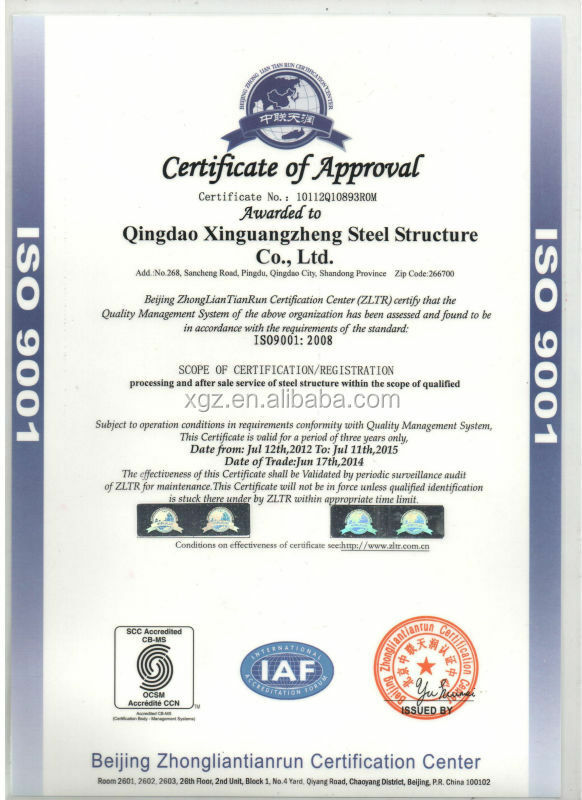 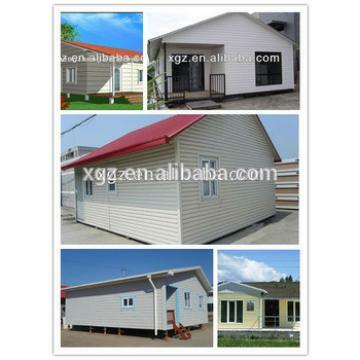 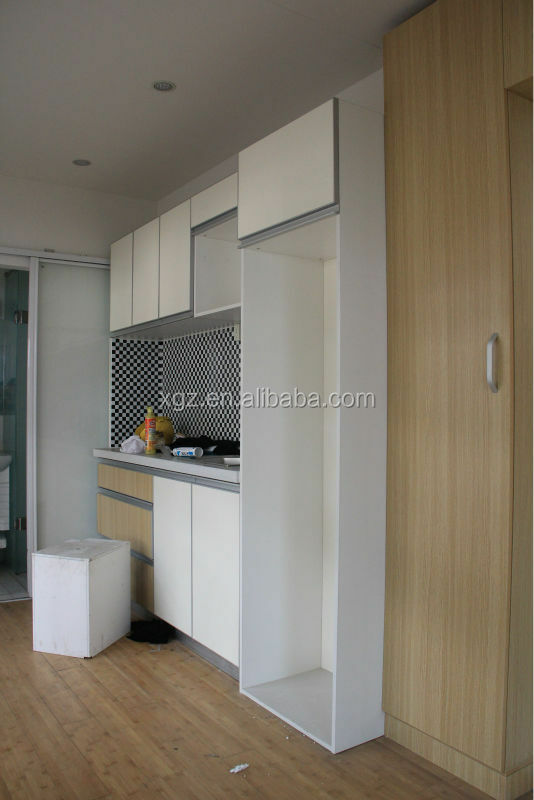 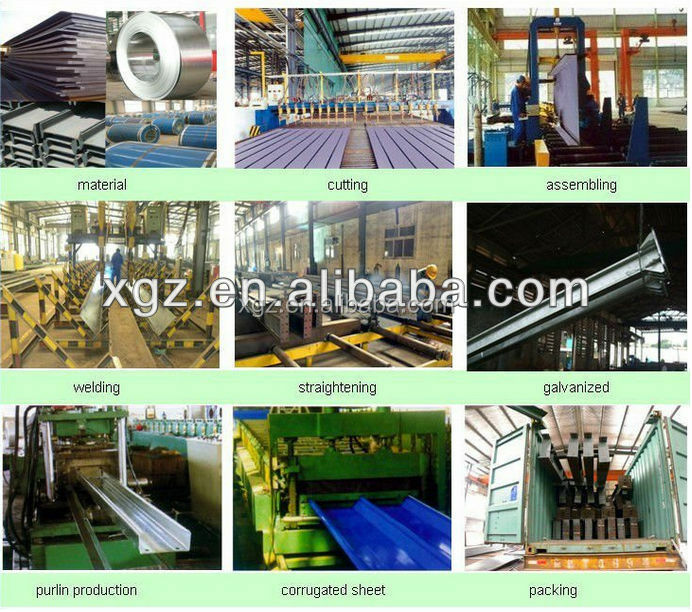 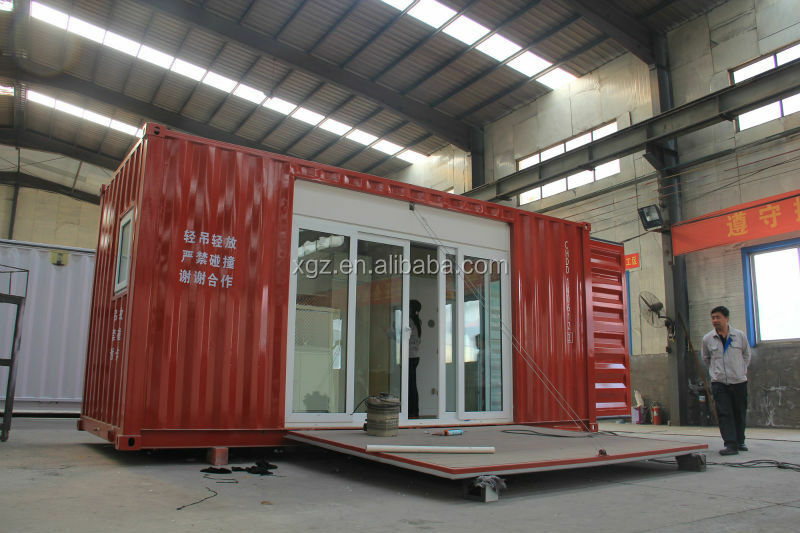 The basis of a number of different sizes can be made of container houses.